Fun fact: Missouri senior linebacker Michael Scherer has amassed 207 tackles the past two seasons. 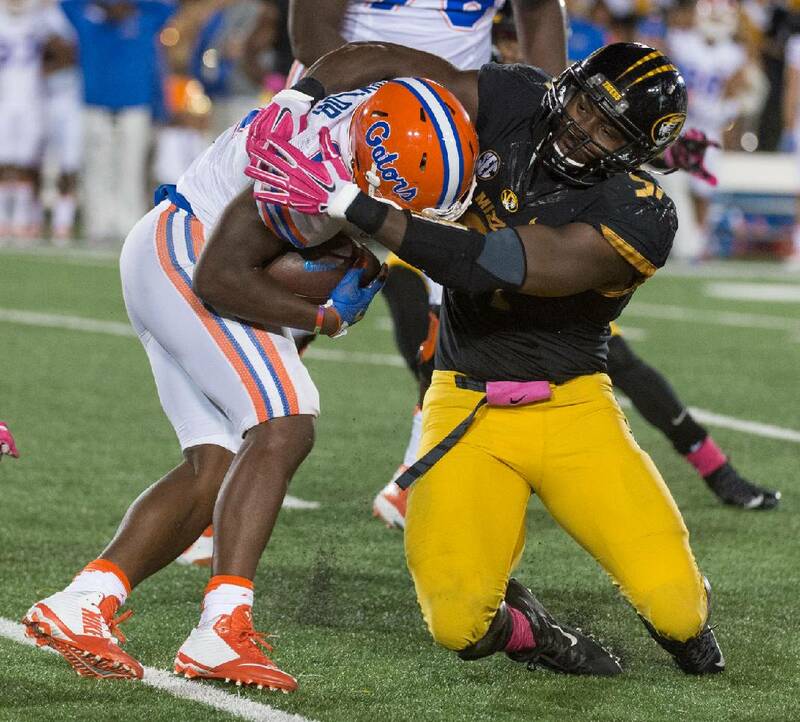 In last season's 9-6 loss at Georgia, Missouri defensive end Charles Harris recorded a career-high nine tackles, including a 10-yard sack. His damage came at the expense of Bulldogs tackle John Theus, who was a fifth-round selection this past spring of the San Francisco 49ers. When asked about that matchup earlier this month at SEC media days, Harris started grinning from ear to ear. "That gave me a lot of confidence," he said. "It's very helpful to go up against great players. I saw him a few weeks ago, and we had a nice little conversation about that game. He gave me credit and said I was one of the best pass-rushers he's ever been up against." Theus wasn't the only offensive lineman victimized last year by Harris, who led the league with 18.5 tackles for loss as only a sophomore. Seven of his lost-yardage stops were sacks. Missouri went a disappointing 5-7 in Gary Pinkel's 15th and final season in Columbia despite the efforts of Harris, and Tigers defensive coordinator Barry Odom was promoted to head coach. Odom knew right away that Harris would represent a foundation from which to build. "Charles is one of the next great ones," Odom said. "If you come and watch us practice on Tuesday afternoon, it looks like it's game day and it's fourth-and-1. I think that sets him apart. He's got an inner drive and demeanor that he wants to be the best, as do all those guys up front. They have a tremendous responsibility on trying to carry that torch for the guys that were playing the position before him, and that means a lot to him. "I'm excited about that group that we have on our team, and it's our job as coaches to make sure that they play better this year than they did last year. That's the approach we've got to take with it." 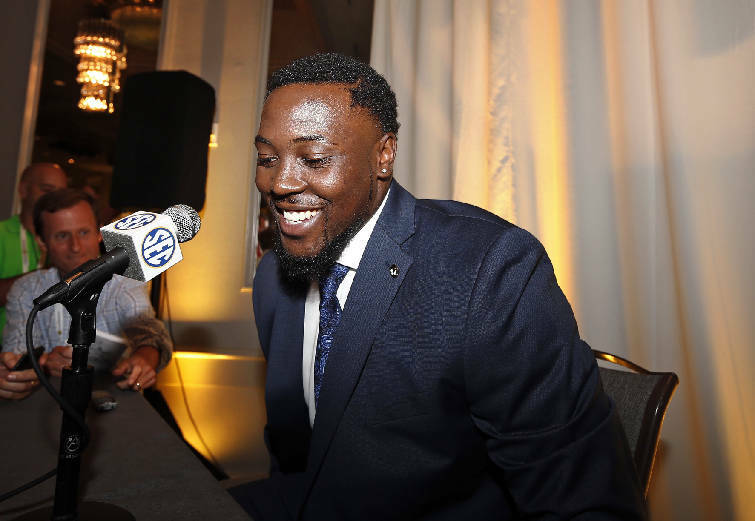 Harris, a 6-foot-3, 255-pound redshirt junior from Kansas City, is among eight returning defensive starters for the Tigers, who had the SEC's second-best statistical unit a year ago behind Alabama. Missouri allowed just 302 yards and 16.2 points per game. The problem for Mizzou was that its offense was managing 280.9 yards and 13.6 points per game, with each of those totals ranking last in the league. 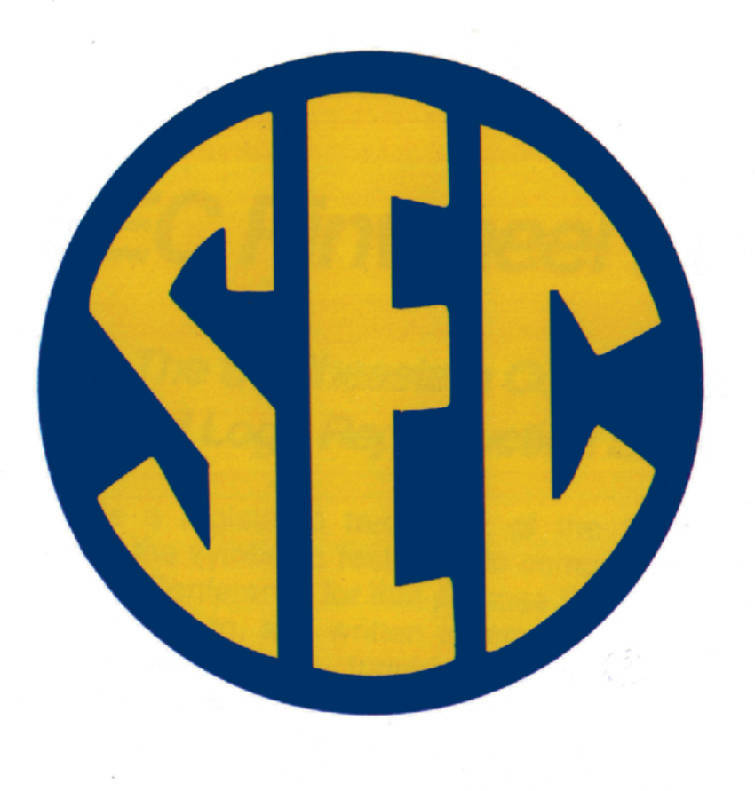 The Tigers dropped three straight games in October without scoring a touchdown, with a 21-3 loss to Florida and a 10-3 loss to Vanderbilt sandwiching the three-point setback at Georgia. Harris and his fellow defenders practiced patience with an offense that turned to true freshman quarterback Drew Lock, but it wasn't always easy. "It's very tough, but at the same time, you have to put yourself in their shoes, because it could be you the next game," Harris said. "That's how we took it last year. We had to do our part no matter what, and I think last year was a testament to just how good of a defense we were. "We fought to the end in every game." There could be more struggles ahead for the Missouri offense, but the defensive front for the Tigers seems as loaded as ever with Josh Augusta, Walter Brady, Terry Beckner, Rickey Hatley and A.J. Logan returning along with Harris. Those six players combined for a whopping 50.5 tackles for loss last season. "It's really a rich tradition," Harris said. "We've had Michael Sam, Kony Ealey, Markus Golden and Shane Ray. It keeps going. There is something different about the D-linemen at Mizzou. We're really just a pack of savages that will do whatever it takes to get to the quarterback. "It might be pretty. It might be ugly. But at the end of the day, we're going to get there."